Today you will hear a clip from the Beyond Limits Business Summit that took place last fall in Portland, OR. 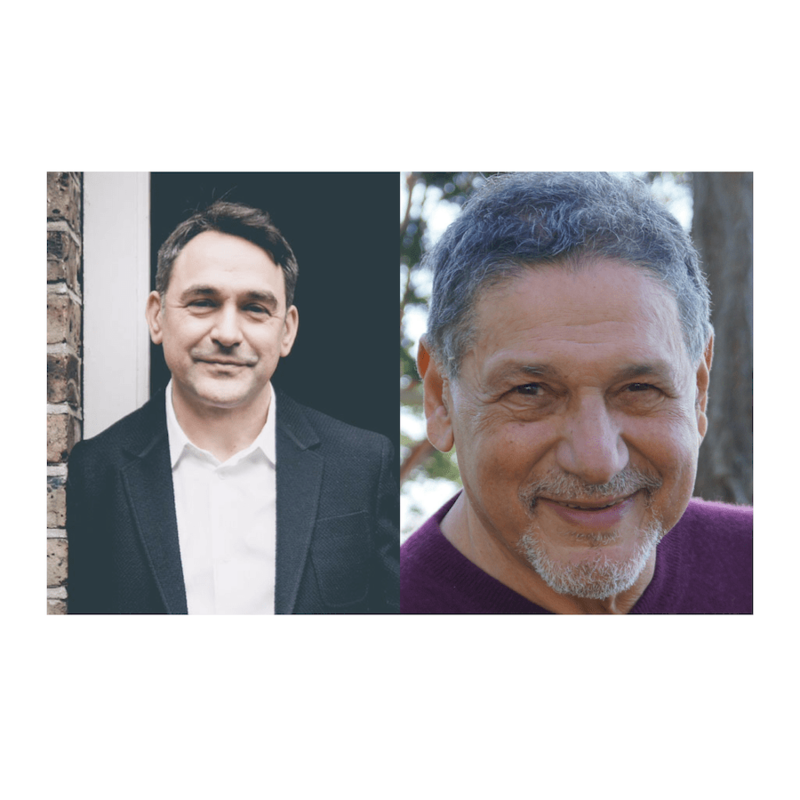 This snippet features Aaron Turner and George Pransky, both thought leaders who have had a huge impact within the field of state-of-mind. Aaron shares a story that illustrates how our minds are playing a big role in business and when we understand it, we have more options. George speaks to the relevance of humanity in business and the power of what happens when leaders embrace this.